According to in the Economist, we are engaged in a pointless academic arms race, with more and more students going to university, while the benefits to them, and to wider society become harder to concern. Degrees are now so common place, that they don’t really mean very much, but employers still use them as a means of screening applicants, and many fields that didn’t used to require a degree, now do (take recruitment as an example). 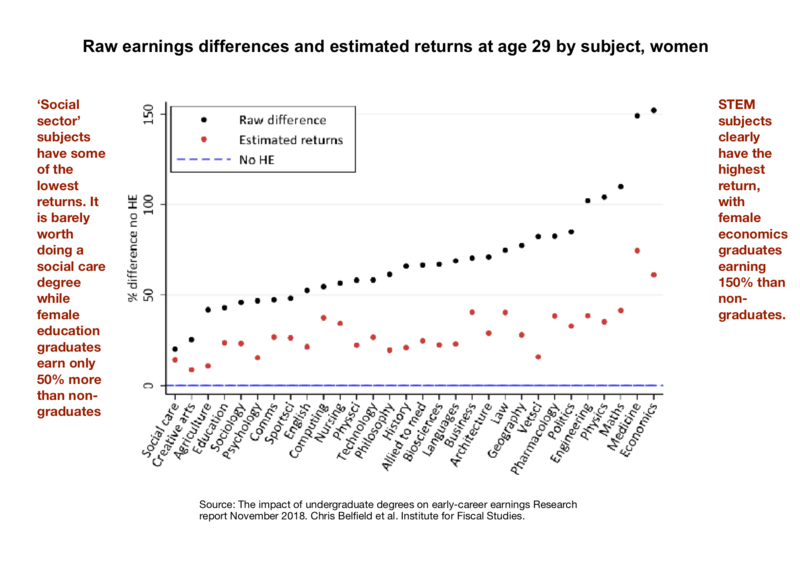 There is also a problem that many students who start degree courses do not complete their studies… across the developed world, fully 30% of students who start a degree drop out without graduating, a problem which has a significant financial cost when each year of study costs £10K. Maybe students would be better off spending their money to boost their ‘micro-credentials’ by doing short courses which mean more to employers… IT courses for example? Why are Oxford and Cambridge Still Bastions of Privilege? 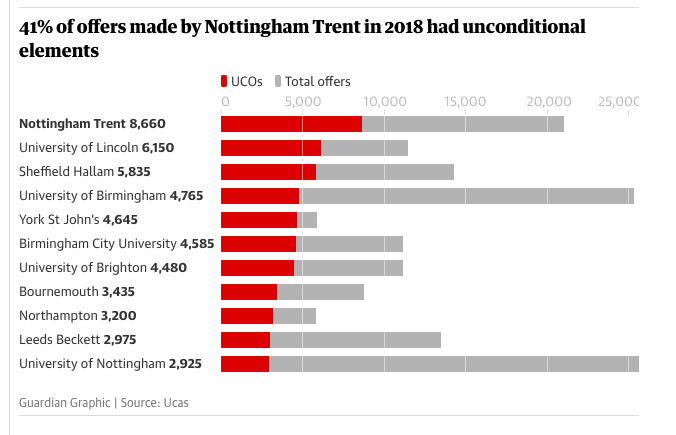 More than 80% of offers go to the top two social class, the children of barristers, doctors and CEOS, many of whom are privately educated and from the South East. In 2015, one in five colleges at Cambridge and one in five at Oxford failed to admit a single black A-level student. Writing in The Independent, Tom Rasmussen suggested that this was because people who work in admissions in Oxford and Cambridge are disproportionately from privileged white backgrounds, and so fail to grasp the challenges that people from socially disadvantaged backgrounds face. A second possible reason, according to The Observer, is that the independent schools themselves are institutions of white privilege. 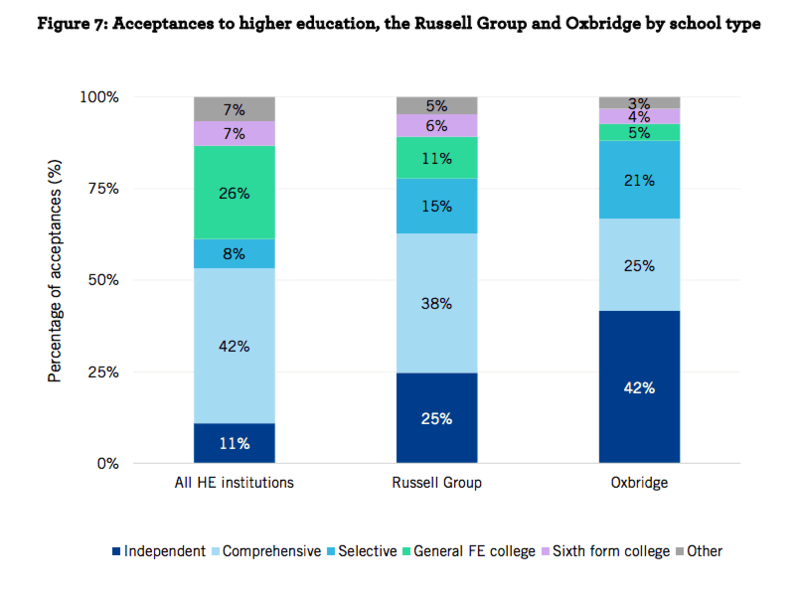 Cambridge and Oxford respond to the above by saying that they’re not institutionally racist, pointing out that they recruit plenty of Indian, Pakistani and Chinese A-level students, and that the simple truth of the matter is that only a few hundred black Britons achieve the required 3 As at A-level. Given the above – do you think that Oxford and Cambridge should practice ‘positive discrimination’ and recruit more black A-level students? Part of the traditional American Dream is that anyone, even children from low income families, can work their way through college, get a degree and be upwardly mobile. However, some recent research suggests that this is no longer the case – a full 50% of American university students from disadvantaged backgrounds drop out of college, and the main reason is because financial constraints means they cannot afford to pay the bills. 50% of students from low-income households drop out of college and thus end up with college degree. The experience of university is, for many poor students, quite grim – 24% of students in her study had problems with basic food security, and 13% were homeless. They controlled for the amount of effort students put into their studies – and found that students did not drop out because of lack of effort, but the main reason was literally not being able to pay the bills. Less than 20% of the sample managed to complete a degree within five years. Job opportunities are insufficient to make up the difference – there are too few jobs, employers offer too few hours (they limit hours to avoid having to pay certain in-work benefits) and wages are too low – thus half of all poor students simply can’t earn enough to pay the rent or for food. Goldrick-Rab concludes that low-income American families are being sold a ‘myth’ – the ‘myth of the American Dream that it is possible to be upwardly mobile by working your way through college – for 50% of poor students attempting to do so will result in no degree and a lot of debt. They thus have an expectation which is not going to be met. However, many families and students feel that it is there fault if they fail to complete, and feel a sense of guilt and shame if they do so. Goldrick-Rab hopes that her research will act as a wakeup call, alerting people to the statistical facts that you only have a 50-50 chance of getting a degree if you’re poor. She rounds off by suggesting a policy solution – to make the first two years of college free. Interestingly (which dates the research!) she talks hopefully about Obama and Hilary Clinton putting such policies into practice, but given that we’ve ended up with a Trump administration, it’s unlikely that poor kids are going to get access to fairer opportunities any time soon. 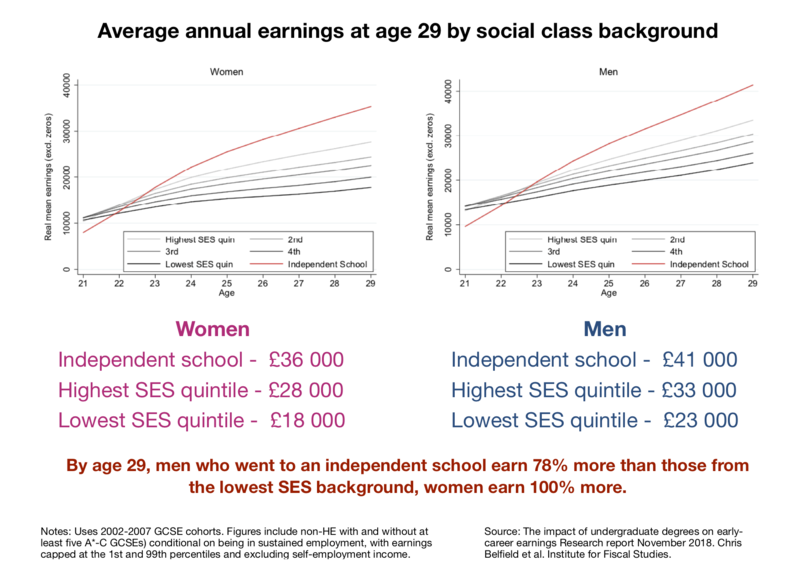 This is yet more evidence that material deprivation is responsible for social class differences in educational achievement. It adds weight to the argument that America is a ‘less developed country’ – poor, hardworking people have opportunities blocked – if they try to rise up they face homelessness and hunger (absolute poverty!). It also ties in nicely with other research on how the experience of university varies with your social class background. This post is based on a summary of this Thinking Allowed Podcast in which the author of the research is interviewed.